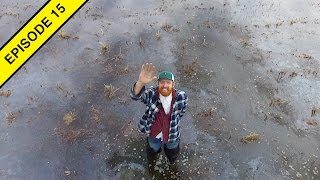 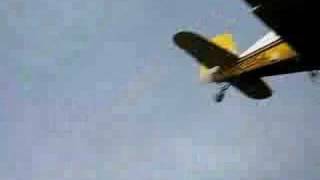 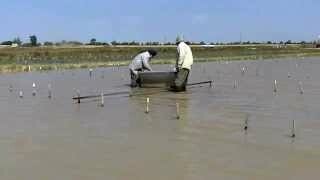 Sowing rice seed by airplane into a flooded field on our organic rice farm in northern California. 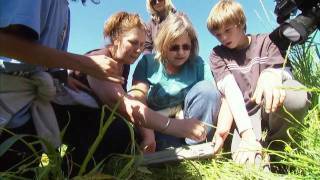 May, 2008. 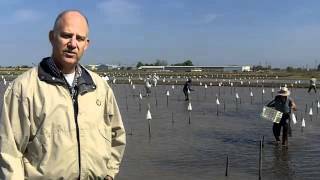 Family rice farmer Michael Bosworth of Yuba County discusses the different ways conventional and organic rice are grown. 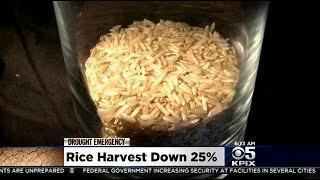 When it comes to California rice, 97 percent of it is grown in the Sacramento region. 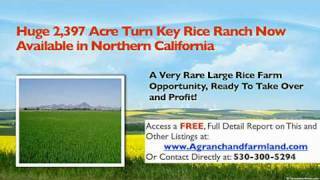 But California's drought left a lot of rice fields barren. 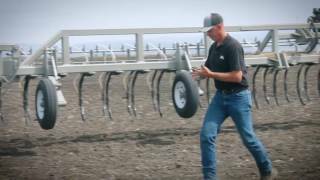 Jessica Lundberg is the latest in a long family commitment to farming in Butte County. 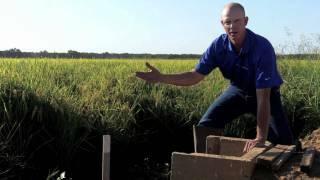 Lundberg Family Farms has been growing rice since 1937. 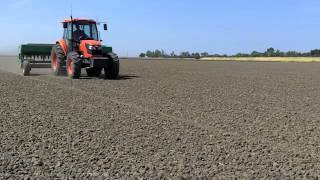 Family farmer Josh Sheppard in Butte County shows how rice fields are drained prior to harvest. 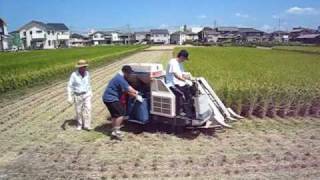 The Koda family builds a rice farm with hard work, perseverance. 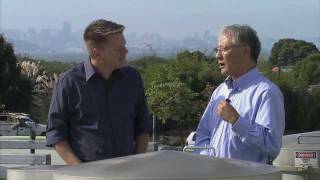 For more information, please visit: http://www.californiabountiful.com/features/article.aspx? 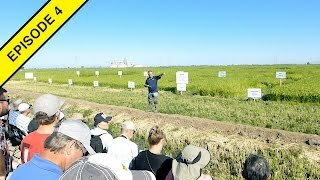 Rice Experiment Station Field Day! 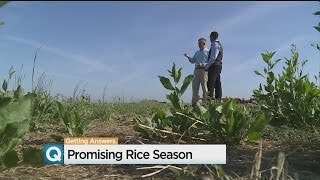 Family farmer Brian McKenzie in Sutter County describes how weeds are kept in control in organic rice fields. 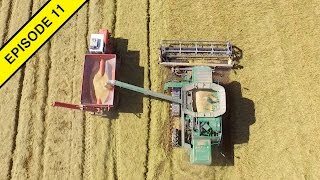 260 Million Pounds of Rice to Dry! 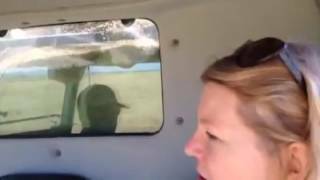 Family farmer Nicole Van Vleck of Montna Farms in Sutter County speaks about the start of the 2011 rice planting season, which is done by airplanes. 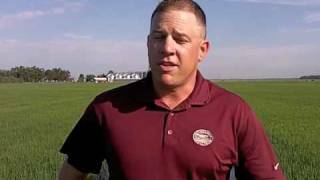 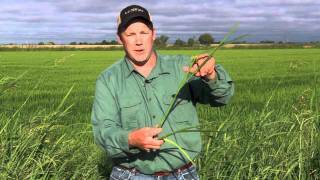 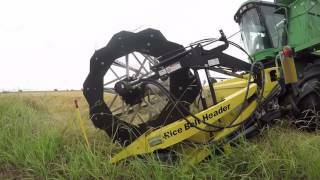 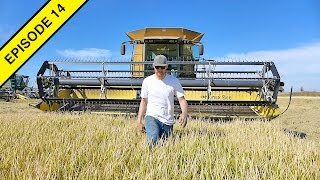 Family farmer Brian McKenzie in Sutter County explains how he manages weed issues in his organic short grain rice fields. 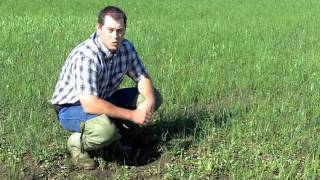 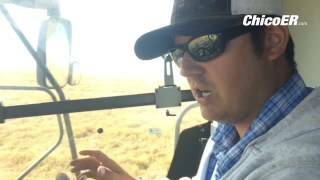 Butte County rice farmer Josh Sheppard describes how he's progressing with rice planting for the 2016 season. 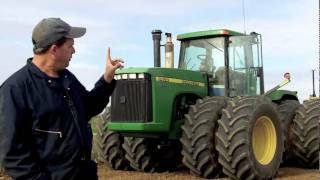 Ag Alert issue date: 5/11/16. 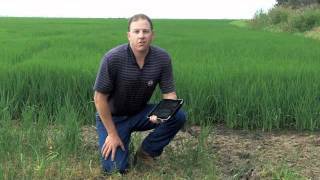 Family farmer Tom Butler of Sutter County explains how the iPad is helping his operation. 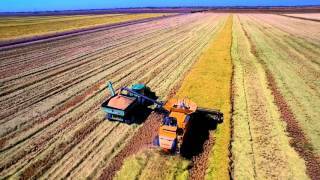 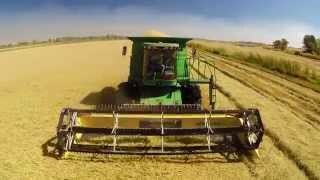 The 2016 rice harvest in under way in northern California. 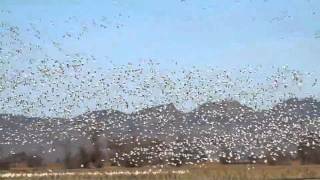 Thousands of Snow Geese are seen at a family rice farm near Yuba City. 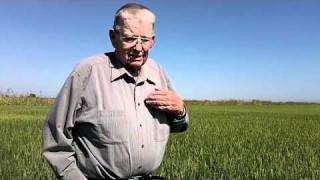 Family farmer Dennis Lindberg describes his deep appreciation for being able to grow rice in Butte County for nearly 70 consecutive years. 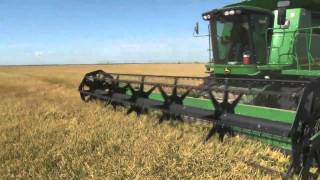 A tractor spreads seeds onto a field of medium grain rice in Butte County. 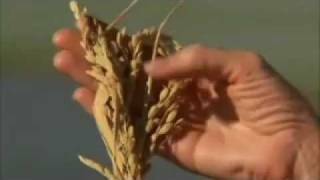 This is a foundation field, providing pure varieties of medium grain Calrose for farmers. 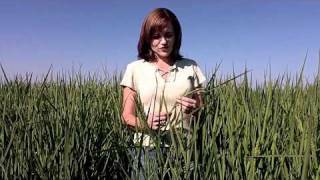 Family rice farmer Jessica Lundberg of Butte County discusses different types of rice growing in California. 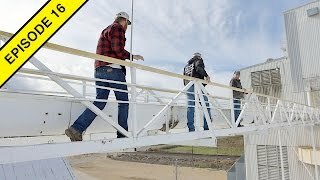 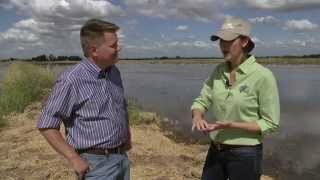 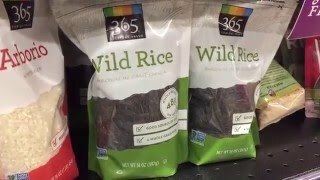 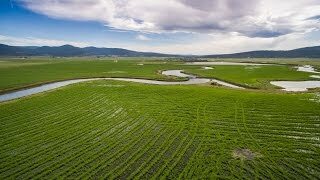 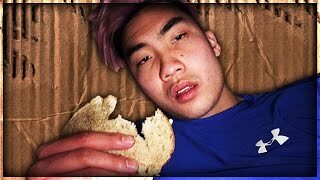 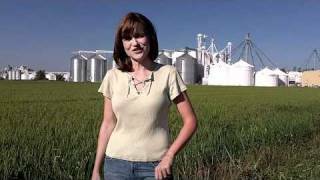 Rice Farming TV: Educating the public on how rice is grown in California, USA. 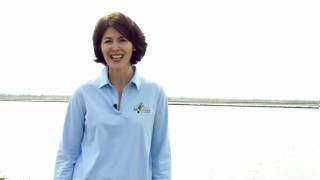 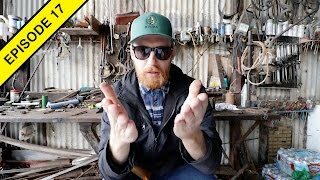 Engage, reach out and contact me: SUBSCRIBE to the YouTube Channel! 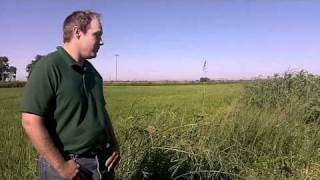 Family farmer Michael Bosworth discusses progress with the 2011 rice crop in the Sacramento Valley. 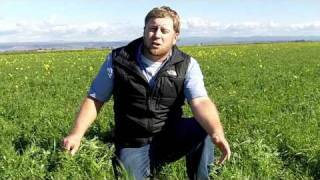 Farmer Marc Breckenridge of Lundberg Family Farms in Butte County discusses the benefits of cover crops during the off season in rice country.